Don’t get me wrong: she LOVES your coupons for ten free hugs…she does! But just for this one occasion, wouldn’t it be nice to adorn Mom with something that says, “I sold my original 1970s Millenium Falcon on Craigslist to get you this?” Hey, your Free Hug Coupons never expire, but neither does a shiny new sparkly thing that Mom will adore you for. Look, here’s your chance to outshine Dad. I mean, I know it’s YOUR Mom and not HIS Mom and technically he doesn’t even have to buy her a present on occasions like Mother’s Day, for instance; but you KNOW he will, so here’s your chance to prove the victor in the Battle of Who Knows Mom Best. And gloat and gloat and gloat until he tells you to shut up and quit being disrespectful. Our readers have gone gaga (not Lady, just Regular Gaga) for this handbag since we opened their eyes to it. 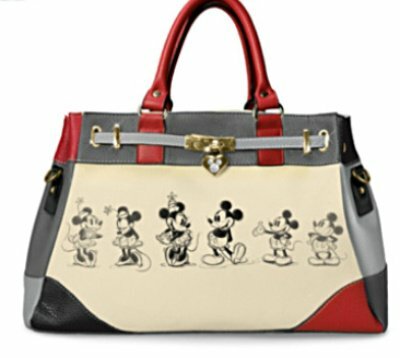 If your mama is a Disney Fan, a handbag fan, or someone who breathes air, chances are she, too, will drift off into the Land of Ooh and Aah when she lays her eyes on this spectacularly crafted, color-blocked Mickey and Minnie Handbag. 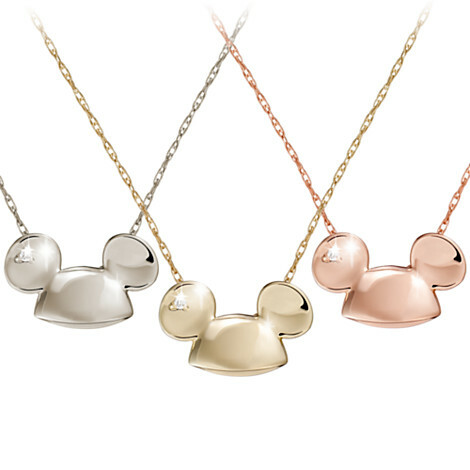 Okay, so here’s a gift that even the younger set can save their pennies for. 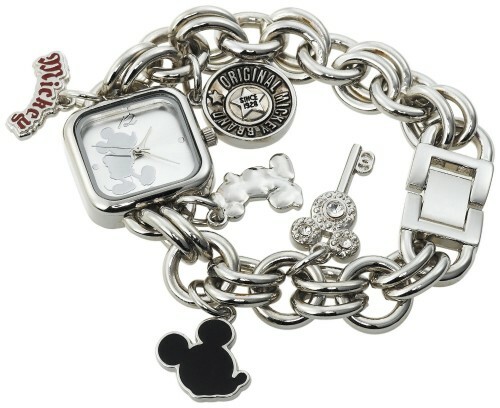 This Mickey Mouse Charm Bracelet Watch is something that Mom’s going to go totally crazy for, yet you’re going to reap the benefits. How, you ask? In the next few weeks, just listen for that jingle-jangle of her new watch coming around the corner when you have your head face down in the cookie jar. Win. And Win. Let Mom know that her cooking is the spice of your life Mickey Mouse Pepper Mill. Hand her a note telling her that she brings a little bit of sweet and a little bit of spice to your family, even when the rest of you are being particularly sour. 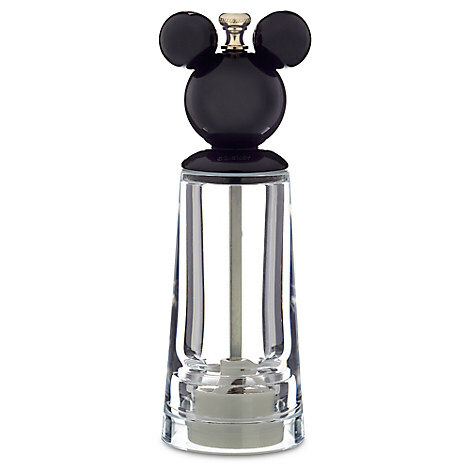 This cute little pepper grinder is exactly the kind of whimsical thing that will put a smile on her face. Especially when she finally sits down after spending ten hours cooking you that pot roast. 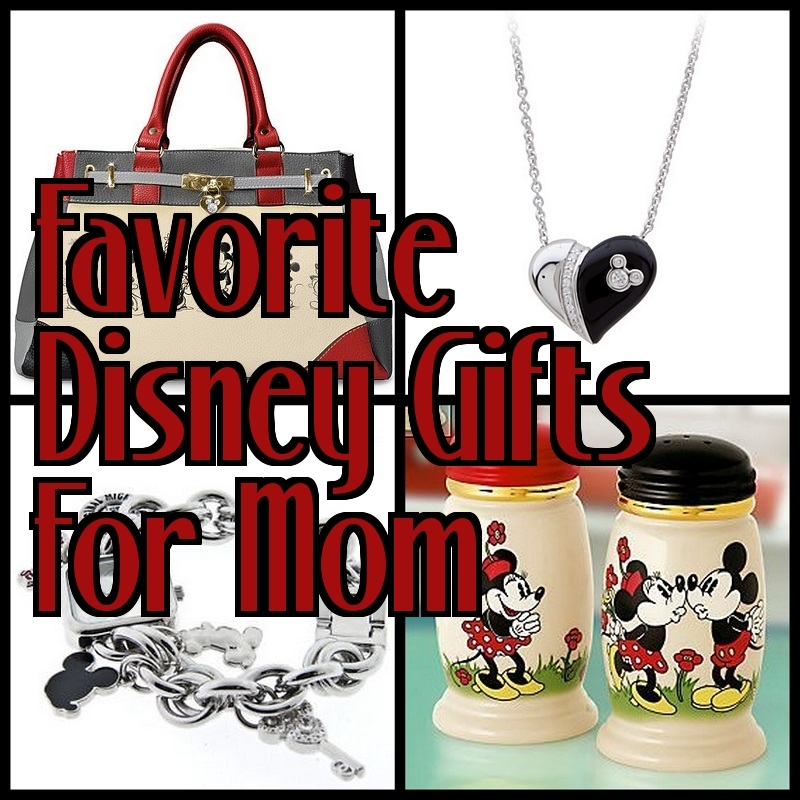 Looking for more Disney Gifties for your Friends and Family? 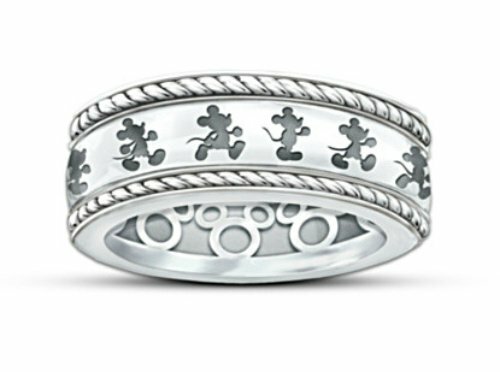 Check out our Disney Gift Guides for more celebration inspiration!